All the products in the cannabis industry related to pests, white fly, spider mites and others nuisibles are important to review. Some are better than others. And when your plant has a plague or a disease, it’s important to react very fast. 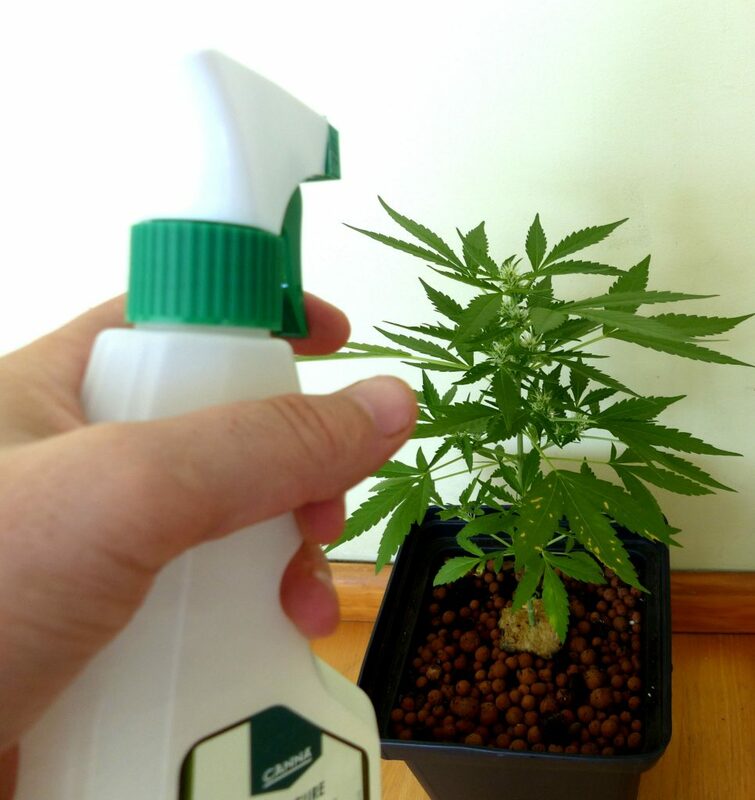 So as our good friend Rob who is living in Netherlands just get a plague on his AK 47 Autoflowering plant, it was the perfect time to test the Cannacure spray. The plague just appear on two leafs, so Rob sprayed the whole plant at dusk. The product is indeed quite effective and the next day, the leafs were getting back a bit of colors and pointing to the sun again. After 72 hours, the plague did not propagate on the plant and even stop. 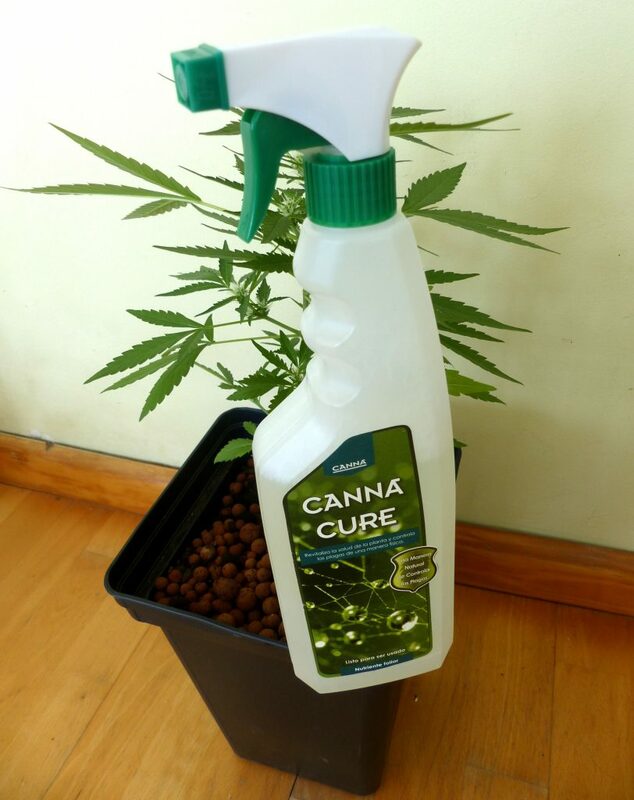 Our conclusion is that Cannacure Spray is a very good and effective product.